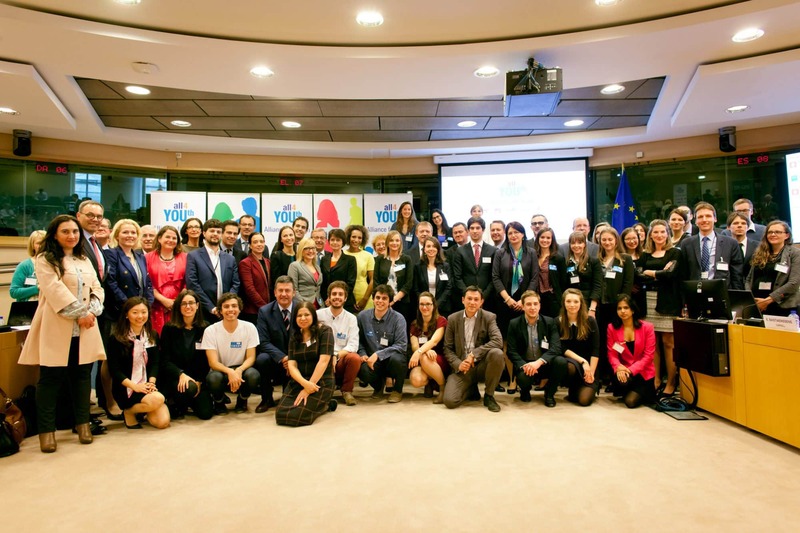 On 2 June from 1 to 2 pm, the founding “Alliance for YOUth” partners organised a high-level policy debate at the European Parliament. Commissioner Marianne Thyssen, I. Kalvane, representing the Latvian Presidency, together with 14 MEPs participated as guest speakers. 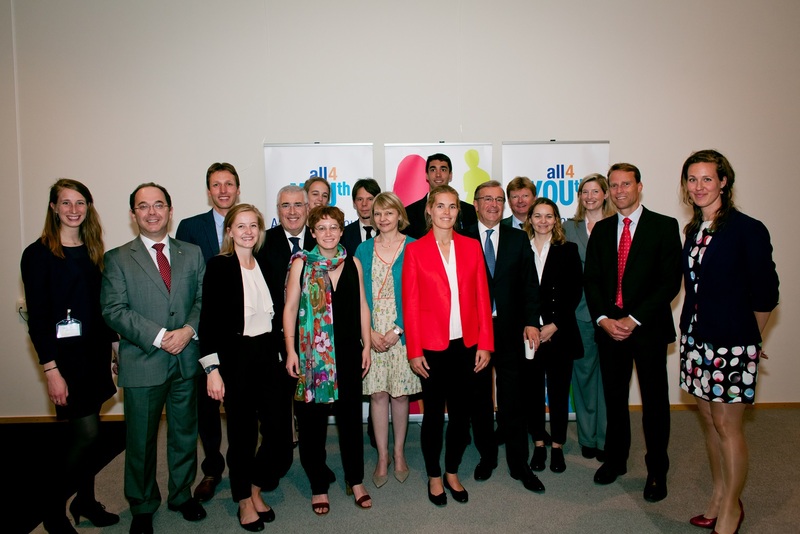 CEOs of leading companies involved in the Alliance for YOUth initiative were part of the panel debate, too, together with young beneficiaries of the newly created jobs, traineeships and apprenticeships, as well as industry stakeholders. The debate was broadcasted, simultaneously to several other events being organised across Europe under the Alliance umbrella. The one hour debate was organised like a TV show with short and snappy interventions no longer than 1 minute and it aimed at assessing the initiative’s results one year after the launch of the pledge to create 100 000 job and traineeship opportunities across Europe in three years. 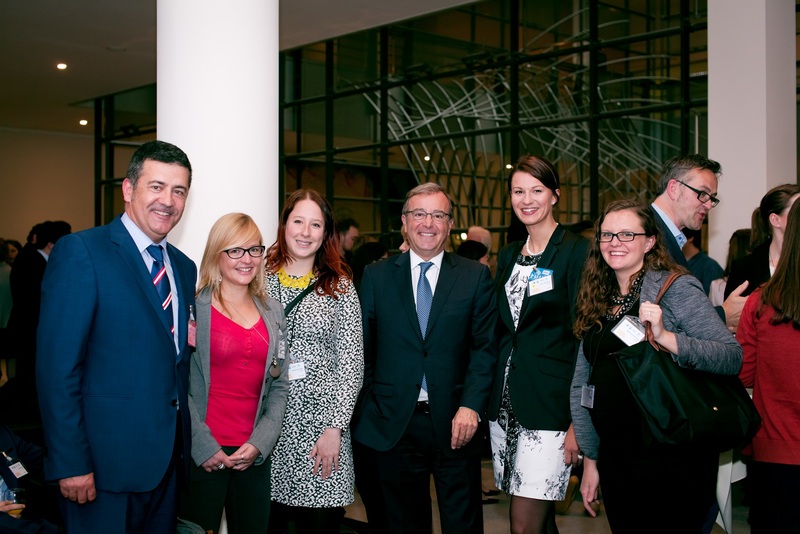 Nestle’s Vice President, Luis Cantarell, also participated as a speaker. The debate was preceded by a press conference of 30 minutes at the European Parliament together with Commissioner Thyssen and MEP Eva Paunova, the Ambassador of the Alliance for Youth. Media coverage related to the initiative can be accessed at the following at this LINK.